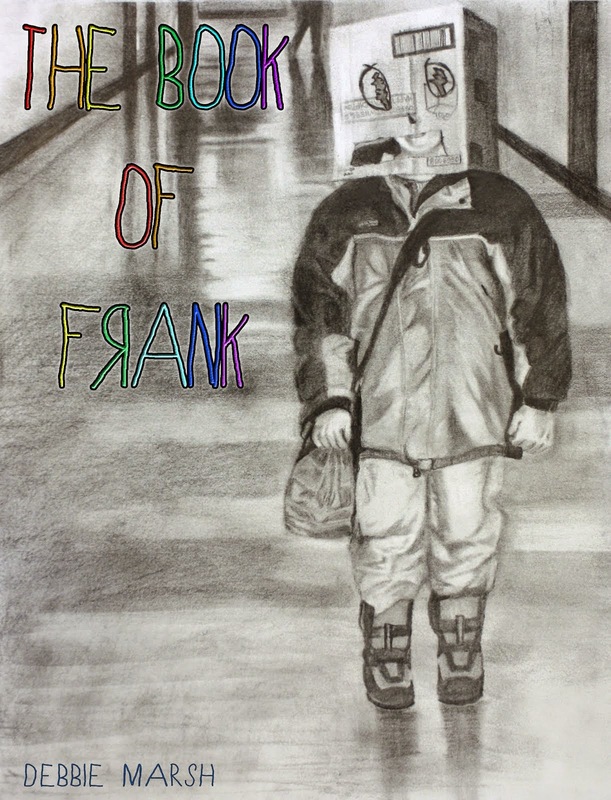 The roar from the cafeteria is usually enough to drown out any conversations that children from previous years attempt to have with me, but thanks to Frank’s booming voice, he came across loud and clear, kind of. “That’s what I said.” Frank muttered as he gave Ethan a little shove. I miss him too.. thanks for the update. I don't know...sexia sounds more interesting. Well, maybe not in 1st grade. Love that Frank! I'm so glad you still get to see him! Hahahaha... I hope you've started a book called "The Things Kids Say..." or something similar. I love it! You know you are TOTALLY going to have to make friends with all the middle/high school teachers so that you can keep us updated with the Frank-isms when he moves on. It seems that Frank just inherently knows how to turn a word or phrase - What a future he has . . . let's hope we don't thwart his creative mind too severely.